Coming Soon signage has been posted in the window of the future Lavande Patisserie, located in the new JBG retail/restaurant center at 275 N. Washington Street in Rockville. 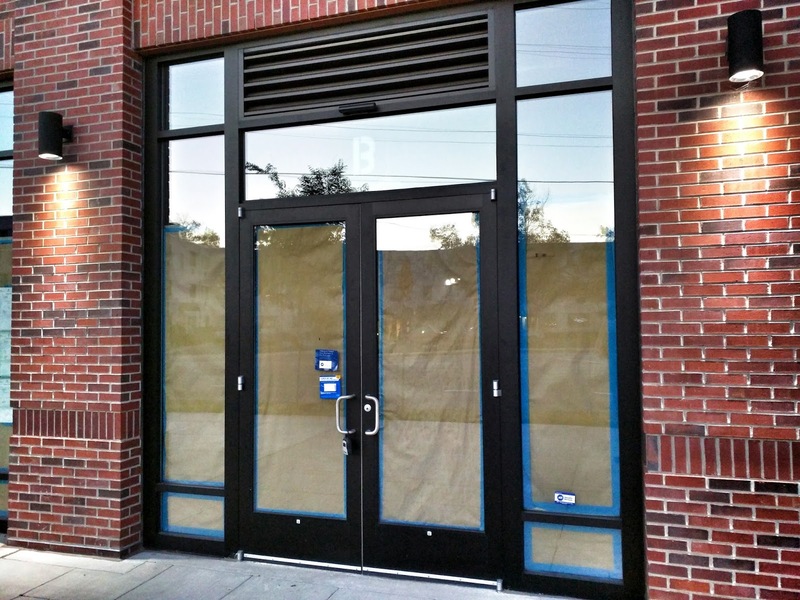 Marketed as a "farm-to-table café," the eatery is scheduled to open this fall. 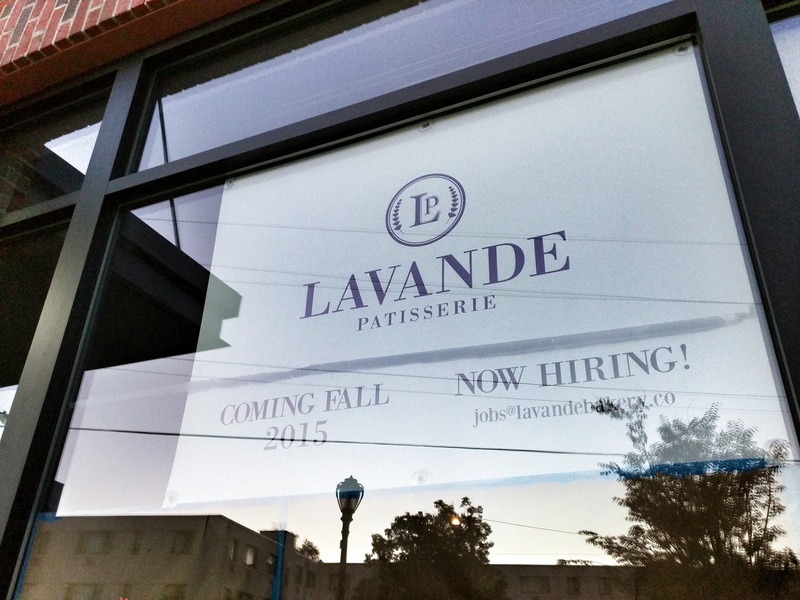 Locally-owned by Julie Yi and Andrew Liang of Gaithersburg, Lavande will serve breakfast, lunch and French pastries with an Asian twist. It is one of four Asian-owned businesses at the JBG property, and one of many in the vicinity, which is becoming known as the DC area's new Chinatown.